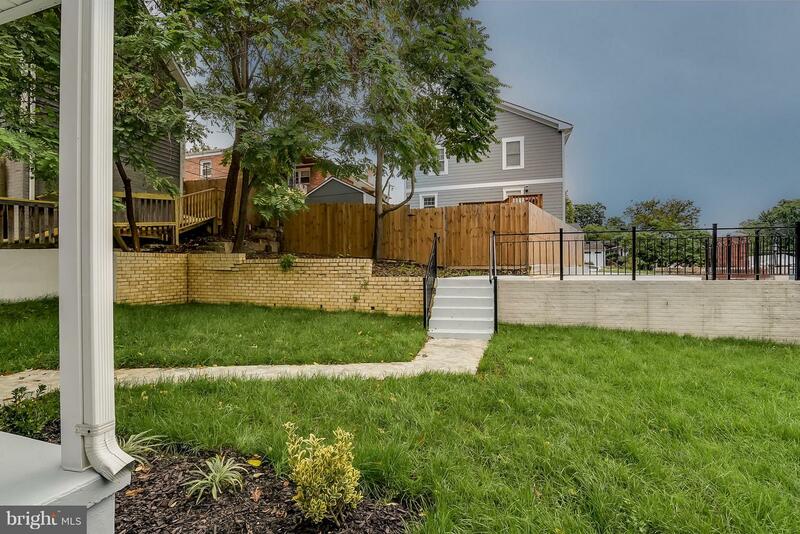 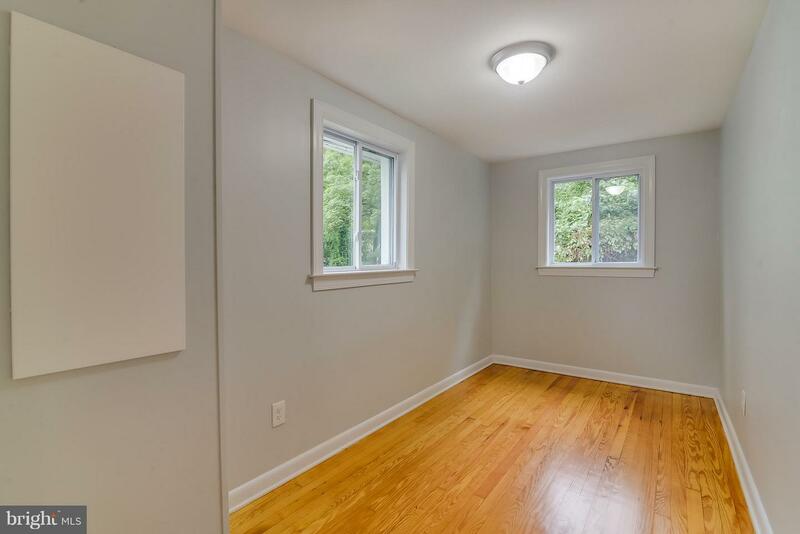 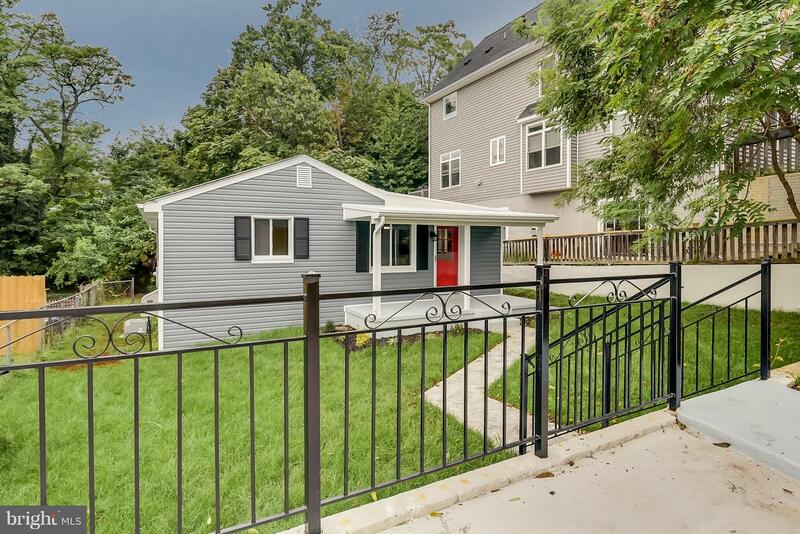 Fully renovated single family home in quiet neighborhood. 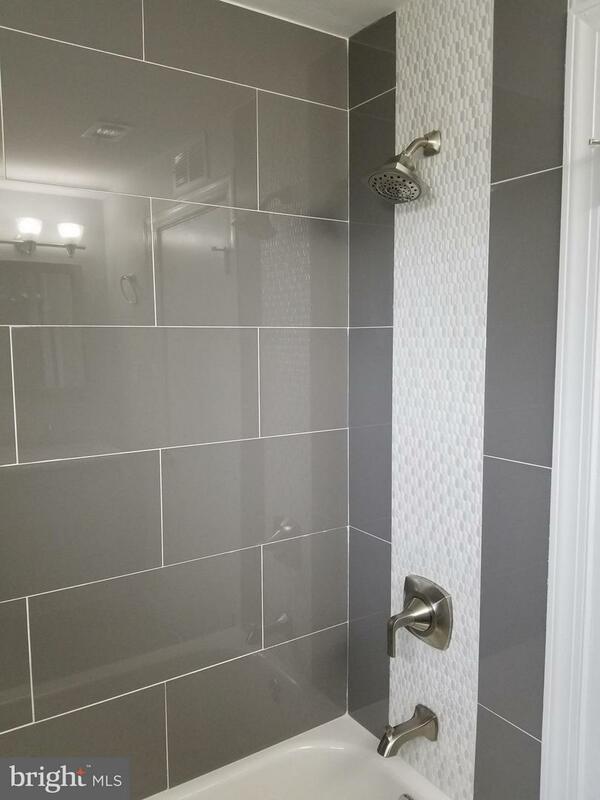 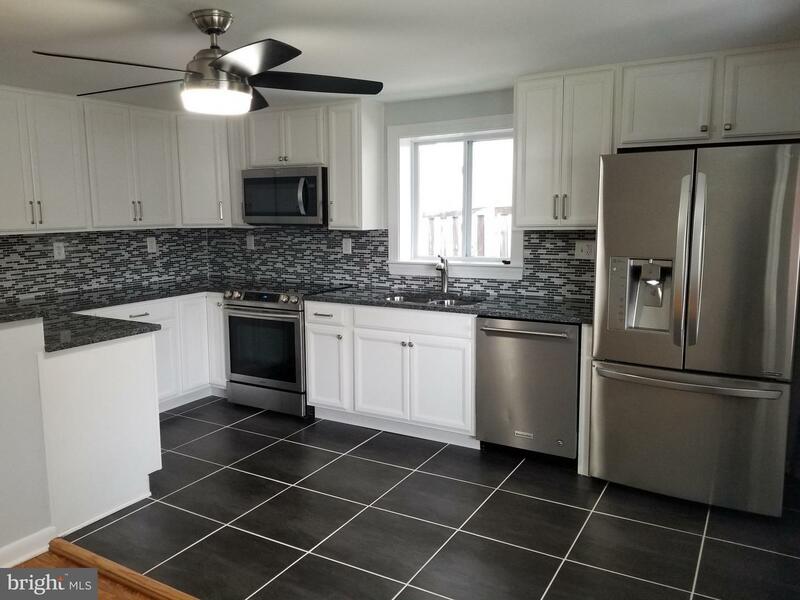 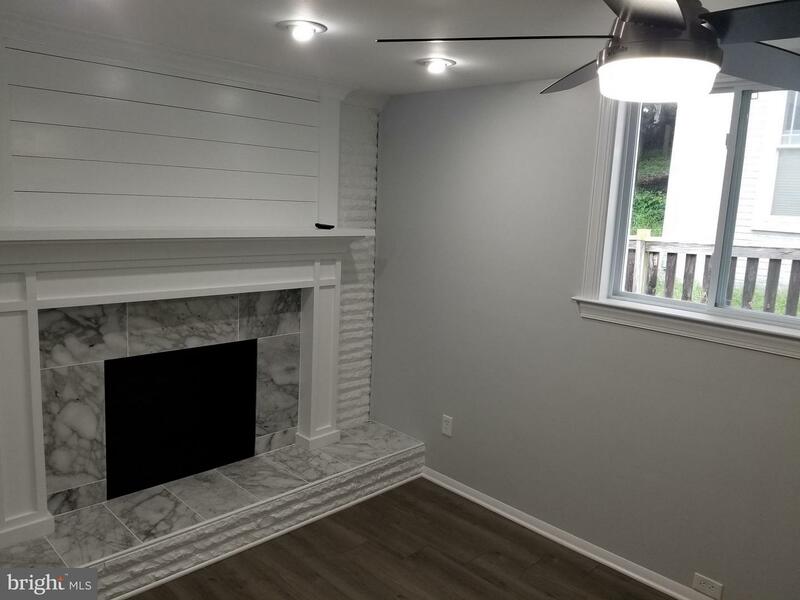 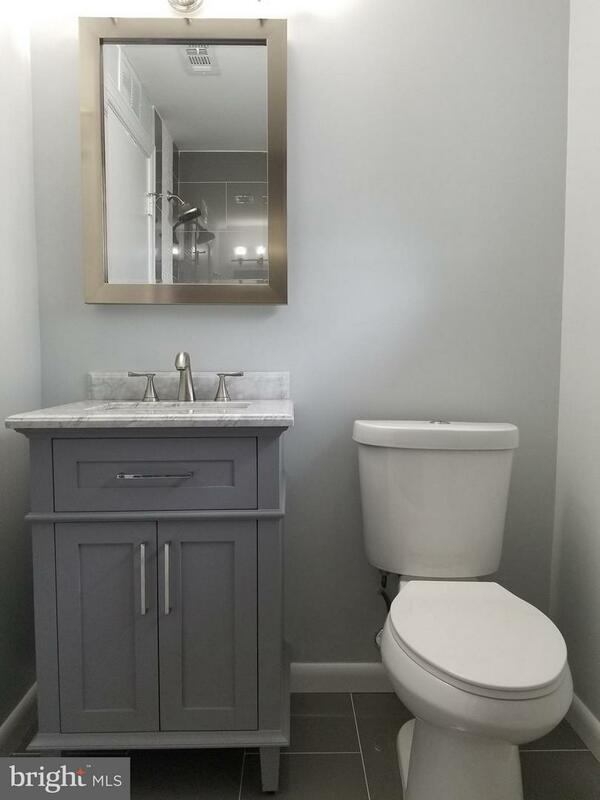 Features: beautiful kitchen with new cabinets, granite countertops, stainless steel appliances, 2 BR, 1 BA with gorgeous porcelain tile, Family Room with wood/marble fireplace. 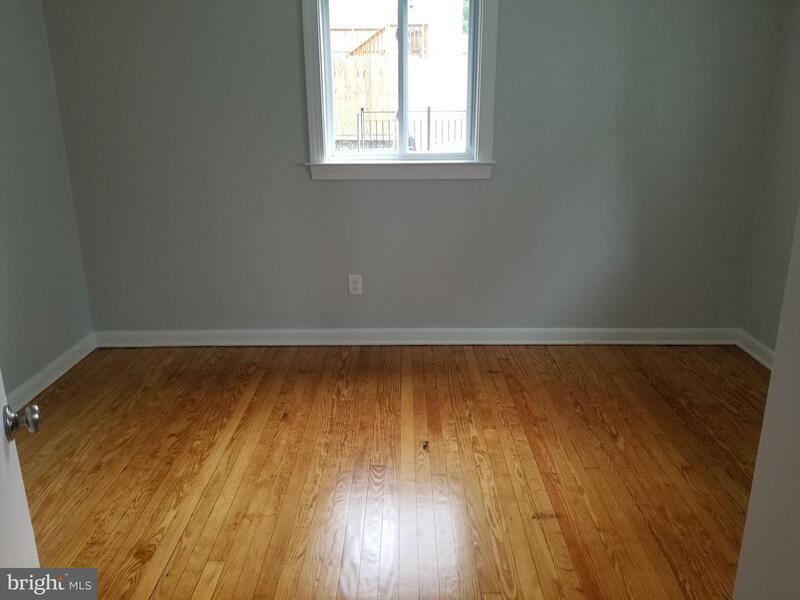 NEW: windows, tile, siding, flooring, & re-finished hardwood floors.